Goddess Saraswati is said to be the stock of knowledge, it is Goddess of wisdom. In Hinduism, param saraswati ji Is considered. 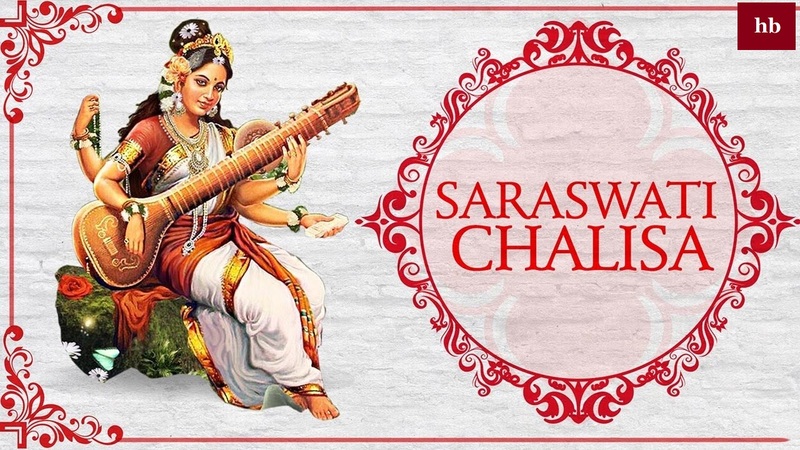 It is believed that by singing Chalisa of Maa Saraswati, we get wisdom and knowledge. All devotional songs are fulfilled by devotion and chalisa songs.Mata Saraswati Chalisa has It's special importance.